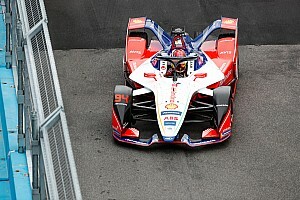 Lucas di Grassi will start the first of Formula E’s two races in Montreal from pole position, with title rival Sebastien Buemi only 12th after a grid penalty. Buemi suffered a frightening crash in the second practice session when he clipped the wall on the entry to a fast left-right chicane. This sent the car straight on into the barrier on the inside of the next part of the corner and his Renault came to a rest with serious damage. Buemi’s crash forced Renault into a battery change, a breach of Article 28.5 of the sporting regulations that sparks a 10-place grid drop. It means the Swiss driver will start the Saturday race 11 places behind di Grassi, who has cut the points gap to seven after picking up three points for pole. 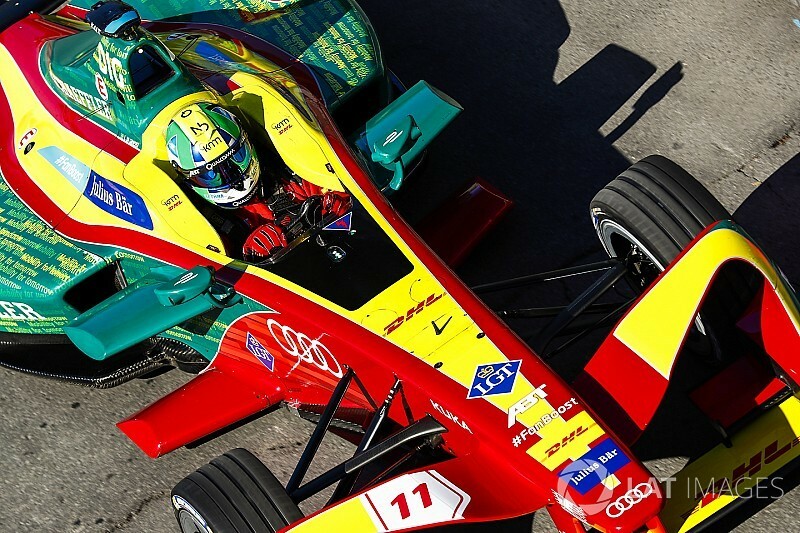 Di Grassi topped the group phase of qualifying and was last to run in the superpole session, beating Buemi’s effort by 0.196s with a 1m22.869s. 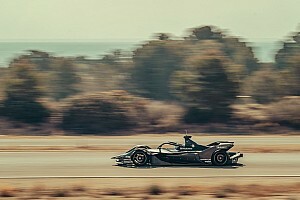 Stephane Sarrazin will start from the front row of the grid with Buemi’s penalty applied, the Techeetah driver enjoying his best qualifying performance since switching from Venturi in the second half of the season. Buemi’s Renault e.dams teammate Nico Prost will line up third, with the slowest superpole runner Felix Rosenqvist joining him on the second row. Jean-Eric Vergne failed to make it into the superpole and will start fifth, ahead of the two Jaguar drivers. 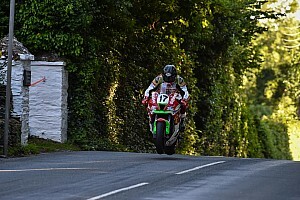 Mitch Evans outqualified teammate Adam Carroll by three tenths of a second as the British manufacturer enjoyed its best qualifying performance of the season. NextEV driver Oliver Turvey, Venturi’s Tom Dillmann and Faraday Future Dragon Racing man Loic Duval complete the top 10. Buemi will start alongside di Grassi’s Abt Audi Sport teammate Daniel Abt on row six. 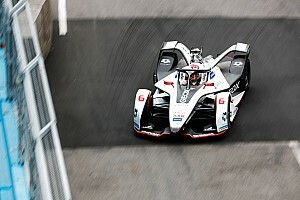 A software problem meant neither DS Virgin Racing driver was able to use full power in qualifying, leaving Jose Maria Lopez 16th and New York double winner Sam Bird 18th after only completing laps with 170kW. They were spared a more severe punishment by huge lock-ups from Maro Engel and Nelson Piquet Jr, which left those drivers 17th and 19th respectively. A Faraday Future Dragon Racing blunder meant Jerome d’Ambrosio did not complete a proper lap before the chequered flag came out, and he will start last.